Im happy to show you some eye-catchers by the Dutch brand Otazu. Already for a while I was looking for some big earrings. 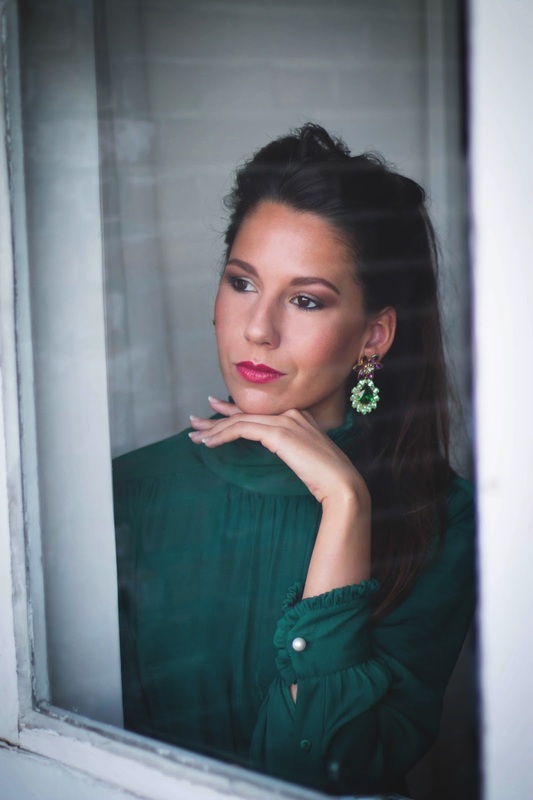 Eye catchers with fresh colors and not the ones you find at Zara or H&M. 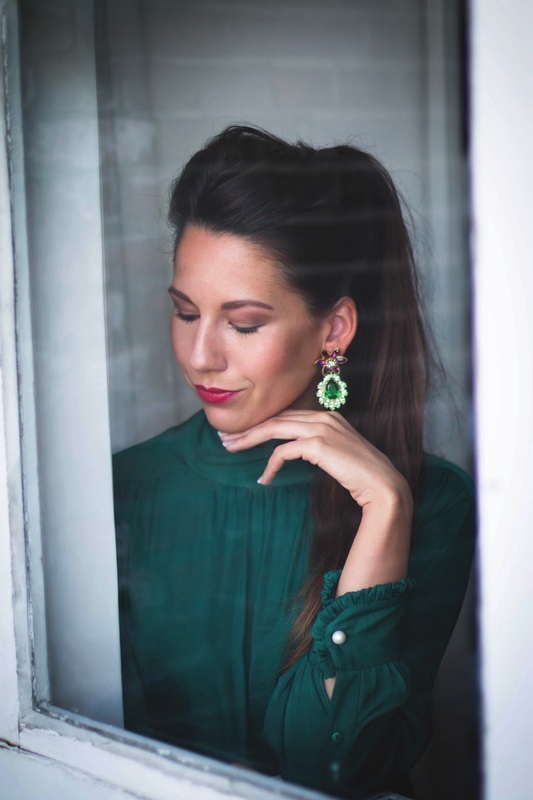 These kind of earrings are great to combine with a basic top, or a turtle neck. Now finally I found a pair. 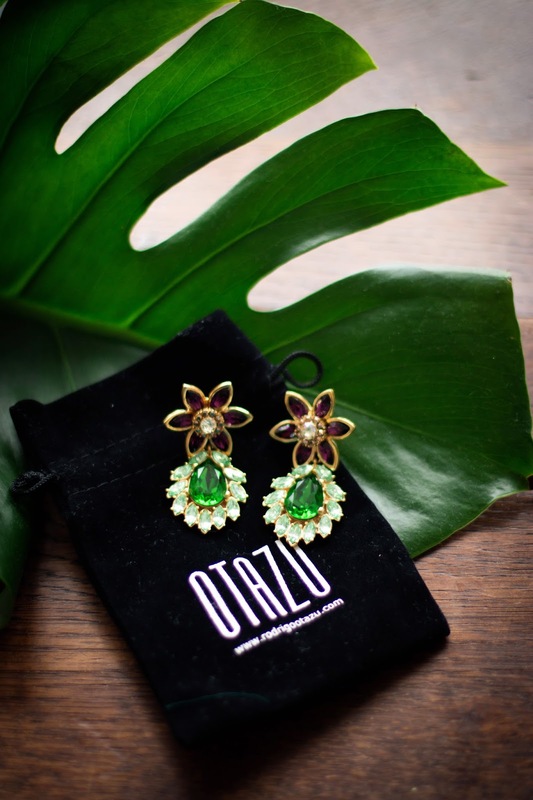 Last week I bumped into the brand Otazu, that offers an amazing collection of earrings, bracelets, necklaces etc. All handmade. 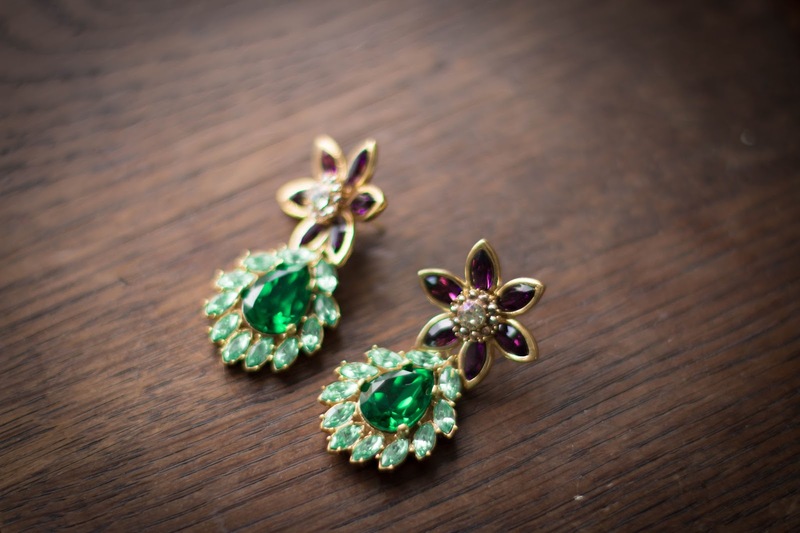 I fell in love with the blossoming flower earrings. The price is for most of you probably an investment (€190), but trust me, it's worth it. The earrings are a bit heavy, so Otazu made them with a clip and with pins. I chose the pins and in my opinion it's not too heavy to wear. These eye catchers are amazing right? This is definitely not the only pair I love, they have more! Worth to check out. AND! I've got good news for you; with the code: OTAZU4MIXT you get a 30% discount. Happy shopping!